Showing results by narrator "Bhavesh Gadhia"
Zindagi Ke Martbaan Se is a poetry collection written in conversational language – Hindi mixed with Urdu and English. 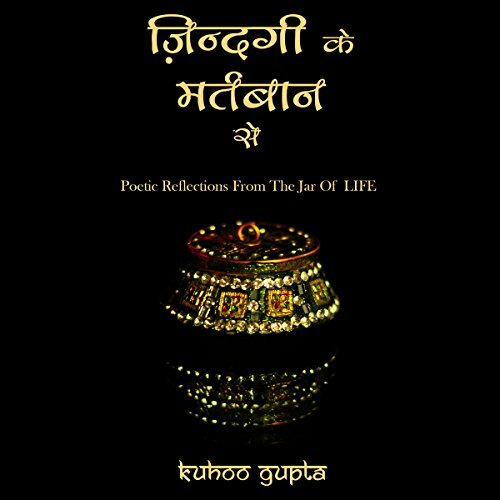 The poems are inspired by a plethora of topics like love, nostalgia, remembrance,random human emotions, natural beauty and spirituality. It is something everybody will be able to relate to because it is inspired from the jar called LIFE that everyone goes through. It is something that will make you cry, smile or just appreciate in your leisure moments.